With an excellent track record for the best customer satisfaction, we promise, we have never compromised on the quality and the services provided to the customer. We believe in keeping the customers happy and providing them with products at a very competitive price. We promulgate our aspiration of being the first choice in Tours, Ticketing and Tailor made packages by providing unrivalled excellence service through trained and courteous staff. 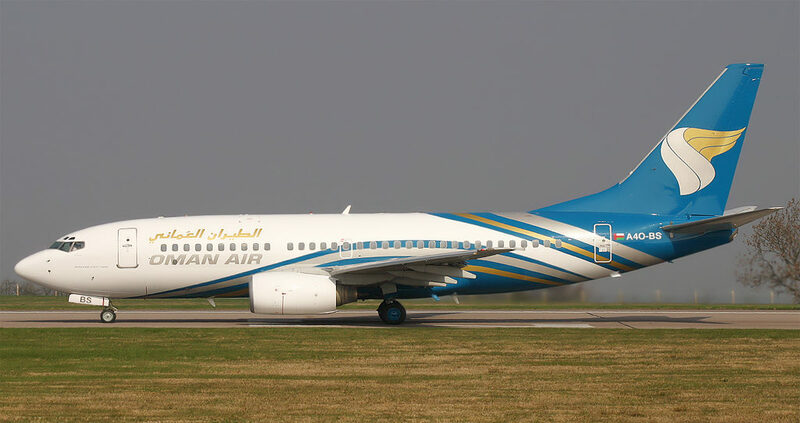 Ahlan Arabia Tours offers round the clock assistance and recovery service ensuring hassle free travel for our customers. 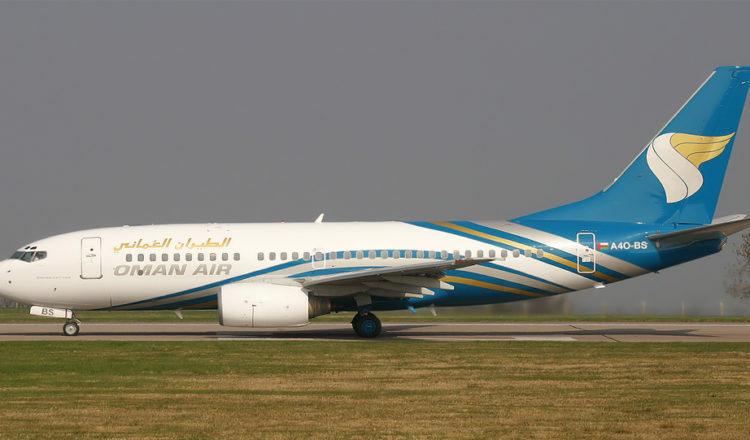 Ahlan Arabia Travel And Tourism LLC operates as one among the renowned companies in Muscat-Sultanate Of Oman. We strive our best to make bookings easier and a pleasant experience for our customers. 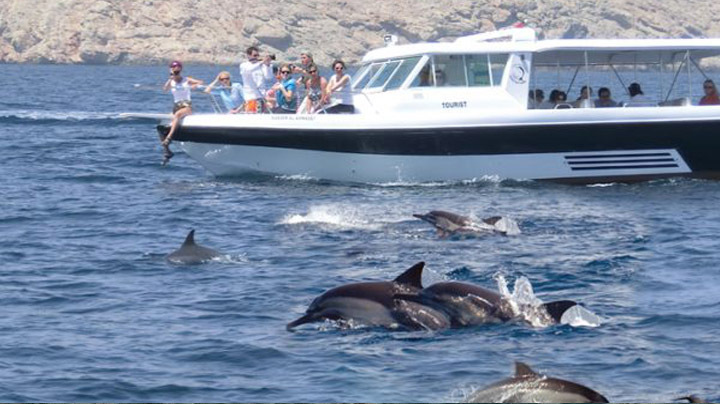 Ahlan Arabia Travel And Tourism LLC undertakes Inbound Tour Packages, Boating Excursions, Dhow Charters, Island Excursions, Tailor made tour itinerary, Hotel bookings, Flight Ticket bookings and all other travel related services. With direct partnership with many Tour operators in India, Middle east, Far east and Europe, we can offer all the air, sea and land arrangements at the most affordable rates and guaranteed confirmation. We look forward to a wonderful relationship together and successes for all concerned. Please feel free to contact us in case you need to utilize services that our company provides.